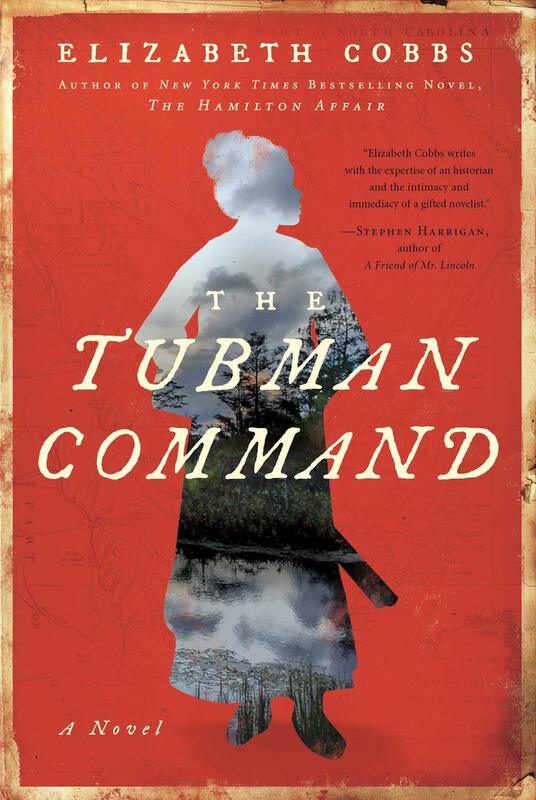 The Tubman Command by Elizabeth Cobbs tells the true story of Harriet Tubman’s instrumental involvement in the Combahee River raid which resulted in freeing about 750 enslaved people from plantations situated on that river. Cobbs brings Tubman from mythic figure of “Moses” down to earth as a woman conflicted with her emotions in relation to her mission in life. She struggles with her separation from her former husband, with the loss of her daughter, with her new conflicting emotions for fellow scout Samuel Heyward, and the ultimate responsibility she carries on her shoulders. When others were content to enjoy their new lives in freedom, Tubman risked her life again and again by journeying south to guide more people to freedom. Cobbs outlines Tubman’s self-sacrifice again by framing this story within a period of a few days as it centers around the planning, execution, and aftermath of the Combahee River raid. Although Tubman was a small woman who had previously been enslaved, she commands respect from people of varying walks of life. At the same time, by simply being herself she is vastly underestimated by those in power. She can hide in plain sight. As such, Harriet Tubman is able to scout the Combahee River with her cohorts to map out Confederate torpedoes planted in the river. Cobbs writes colorful dialogue filled with colloquialisms and aspects of the Gullah dialect. Having previously written historic non-fiction, she also provides great historical context in which this story is situated. It also also important to note that Elizabeth Cobbs is a white woman writing about Harriet Tubman. I was aware of this fact throughout and at times felt uncomfortable with that fact. To her credit, Cobbs acknowledges this truth in her Author’s Note. I’m still not sure if I’m 100% on board with this story not coming from a person of color, and this topic as a whole is something I’ve often struggled with when writing Historical Fiction. It’s a double edged sword, because many writers (myself included) want to tell stories about diverse populations to bring these stories to light. That said, the first preference would be that these stories should be written by authors of color, etc. Ultimately, though, I believe Cobbs has honored Harriet Tubman with the research she put into this novel.